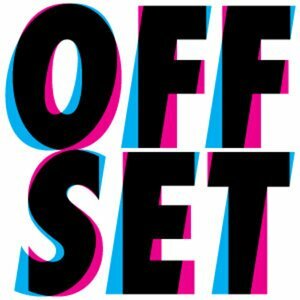 OFFSET Creative Festival is a 3 day creative conference held annually in Dublin’s Bord Gáis Energy Theatre. Every year the very best of Irish and international creative professionals come together for a weekend of presentations, lectures, interviews and discussions. Taking a multi-disciplinary approach to curating, OFFSET features industry leaders from the worlds of graphic design, animation, illustration, advertising, film, fashion and more. To mark Irish Design 2015, the conference moved beyond it’s usual Visual Communication focus with several ID2015 supported activities including Edward Barber of Barber & Osgerby speaking on the main stage, Doug Powell of IBM in conversation with Dr Lisa Godson, and myself on a panel discussion addressing emerging design talent.